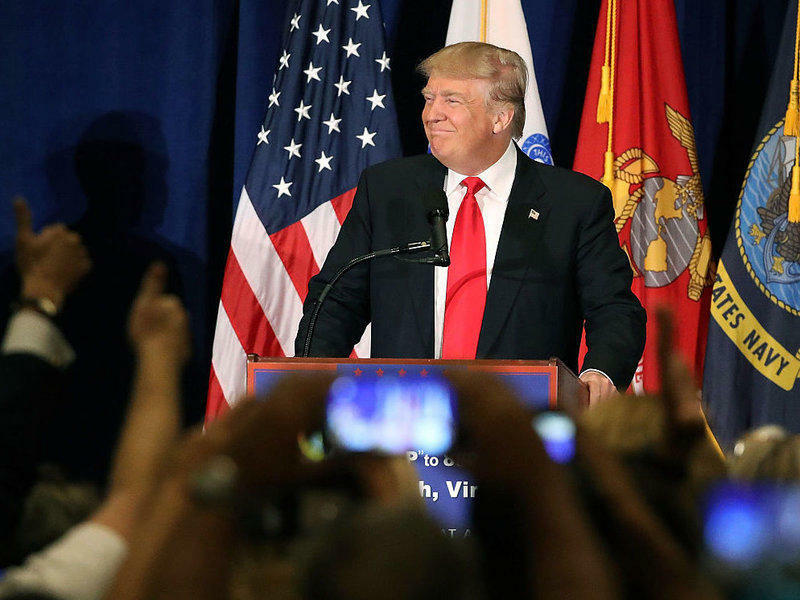 Donald Trump picked a military town — Virginia Beach, Va. — to give a speech Monday on how he would go about overhauling the Department of Veterans Affairs if elected. He blamed the Obama administration for a string of scandals at the VA during the past two years, and claimed that his rival, Hillary Clinton, has downplayed the problems and won't fix them. Trump outlined 10 ways he would change the department. In addition to creating a direct hotline to the White House for veterans having trouble with the VA — and promising not to select "a political hack" as head of the agency — he listed several ideas that have been pushed by Republicans recently: increasing the secretary's ability to quickly fire any incompetent or corrupt staff, stopping bonuses for poor performance, and — the big one — allowing veterans to choose a doctor outside the VA system. Is Trump proposing privatization of the VA? South-central Kentucky lawmakers are again pushing the state to provide matching funds for a veterans nursing home in Warren County. A bi-partisan group of legislators from southern Kentucky tried and failed to get $10.5 million in state support during this year’s General Assembly. The federal government has pledged to kick in between $20 million and $30 million if Kentucky lawmakers provide money for the effort. 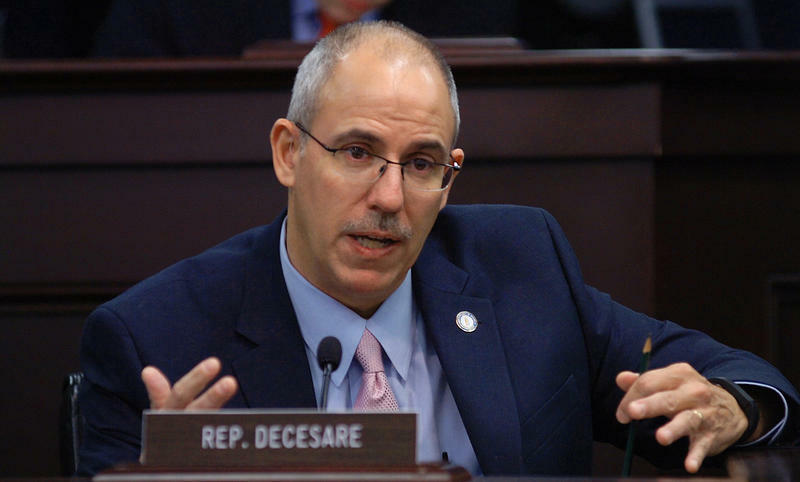 Warren County Republican Rep. Jim DeCesare is co-sponsoring a bill for next year’s legislature. He says a lot of pieces are already in place to make the veterans nursing home a reality. "The property has been donated, the veterans groups have met with the folks in Washington D.C., they've met with the folks in Frankfort. So they've got broad support from not only the state entities, but also the federal entities." 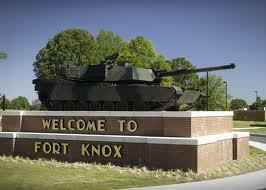 Maj. Gen. Christopher Hughes is the new Commanding General at Fort Knox. He assumes the position previously held by Maj. Gen. Peggy Combs, who was the post's first female commander. She'll be the new chief of staff of the Northern Command Headquarters at Peterson Air Force Base in Colorado Springs, Colo.
Hughes comes to Fort Knox after serving a two year term as chief of staff for the Army's Pacific Command at Fort Shafter, Hawaii. One of the Commanding General's major responsibilities is guiding the Cadet Command at Fort Knox. Kentucky’s senior U.S. Senator says he supports the idea of having women register for a potential military draft. 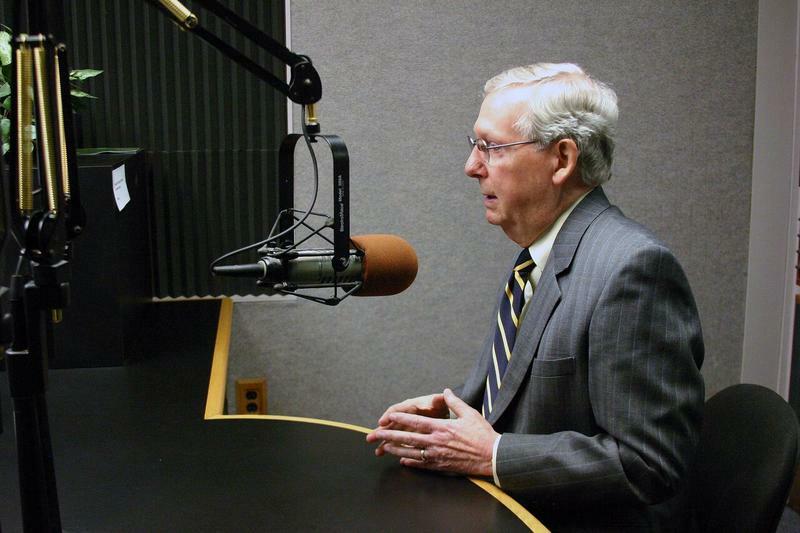 The Courier-Journal reports Republican Mitch McConnell said he thinks it would be appropriate, given that women in the military are already performing many different functions. The Selective Service System currently registers men ages 18 to 25 only. Both the House and Senate Armed Services Committees have recently passed defense policy bills that include a registration requirement for women. Some Democratic lawmakers have said adding women to the Selective Service list would help achieve gender equality for women in the military.